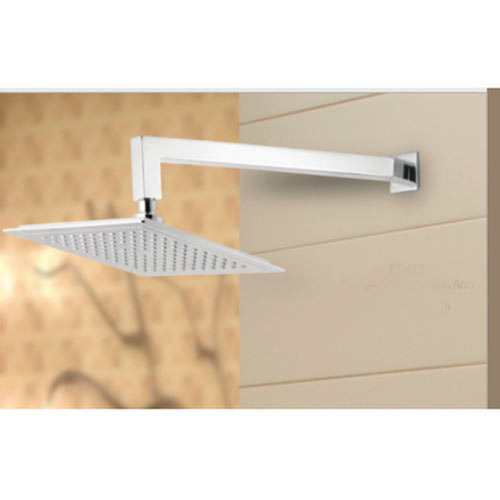 Leading Manufacturer of modern shower with arm, designer shower and overhead shower with arm from New Delhi. 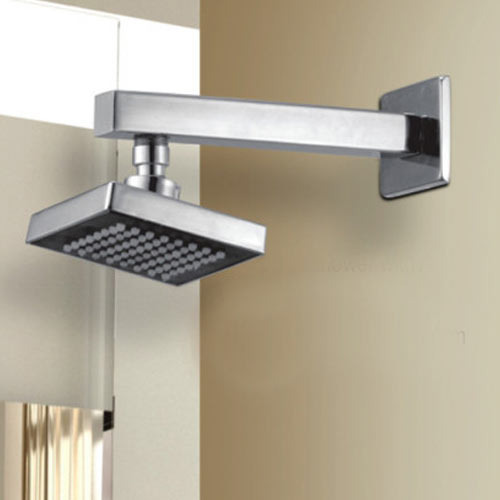 Our organization is well known in the market for providing a broad assortment of Modern Shower With Arm to our clients. These products are made using high-quality components. 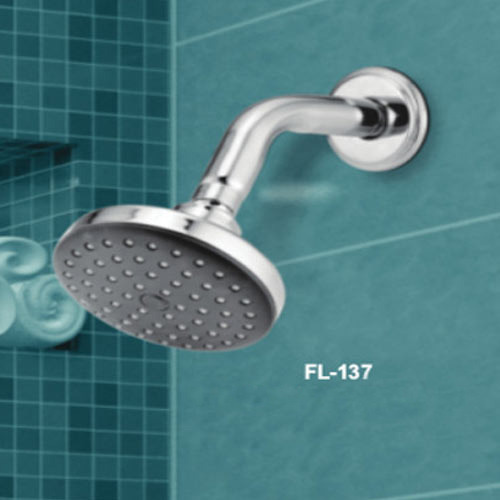 We have trusted names for offering a wide range of Designer Shower. Offered products can be made available in bulk quantities. 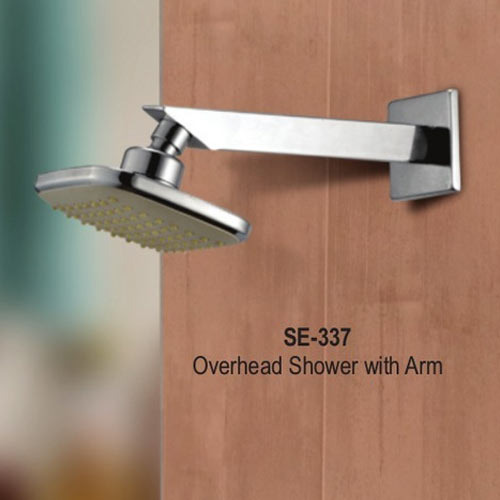 We are offering a wide gamut of Overhead Shower With Arm in the industry. The offered products are designed as per customer requirements. Looking for “Bath Fitting Shower With Arm”?